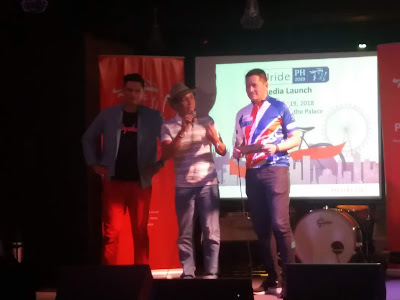 Pru Life UK launched PRUride PH 2019 earlier today in a media gathering at The Brewery. Following the success of the 2016 and 2018, events, the country’s largest cycling festival promises to be bigger and more exciting as the festival is once again set to gather the strongest and most competitive cyclists from the Philippines and across Asia. PRUride PH 2019 willbe held in Filinvest City, Alabang in April and Subic, Zambales in May 2019.
more than 2,500 cyclists are expected to participate in 18 challenging categories of all expertise levels. There will also be fun activities for the whole family, such as the Strider Cup, a no-pedal balance bike competition. The second leg of the festivities will be held at Subic Freeport Zone from May 24 to 26, 2019. Highlights of the weekend will be the PRUride UCI 2.2. Stage Race, a three-day stage race which will see 20 top teams from the country and across Asia compete for individual, team, and stage honors. 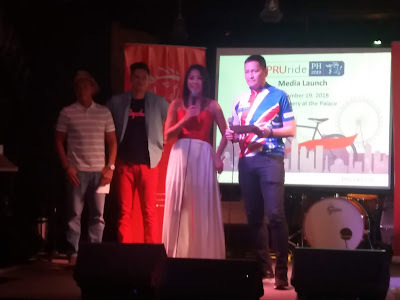 Recognized with a 2.2-accreditation by the Union Cycliste Internationale (UCI) – the world’s governing body for cycling – PRUride PH 2019 is included in the UCI World Calendar and will allow professionals to chalk up UCI points required for entry into the 2020 Olympics in Tokyo, Japan. All participants will receive a PRUride PH 2019 jersey and all finishers will take home a finisher medal. 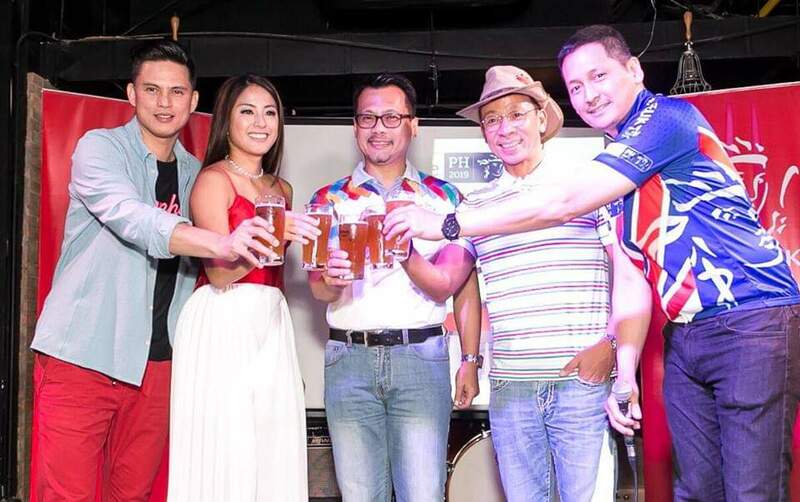 More than PhP 2 million worth of cash prizes will be up for grabs. All are invited to register at www.pruride.ph. Early-bird discount rate and limited-edition freebies await registered participants until December 31st.